With the release of "Broken Door" at the end of 2004, Ephemeral Sun have presented themselves as a formidable ensemble, merging elements of progressive rock, atmospheric metal, fusion, electronica and more into a singular intense musical vision. 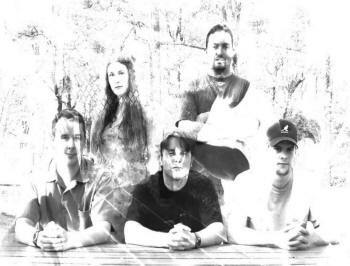 Ephemeral Sun was formed during the summer of 2002 by former Rain Fell Within members as an opportunity to explore new musical territories and more adventurous songwriting. Drawing on their diverse backgrounds and experience with prog-rock, metal, jazz, fusion, electronica, classical, and world music, the group quickly began to create musical pieces that defy easy categorization. It was quickly clear to the group that this new music has potential. 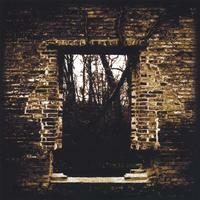 Following the well-received demo/EP "Prototype 19.5" in 2003, the band began work on what would become "Broken Door." Clocking in at over 70 minutes, the album is a celebration of both the band's desire to realize this music and the music itself. Nods to the past of Rain Fell Within are present, but the sound stretches further out, exploring instrumental passages,new textures and musical styles.